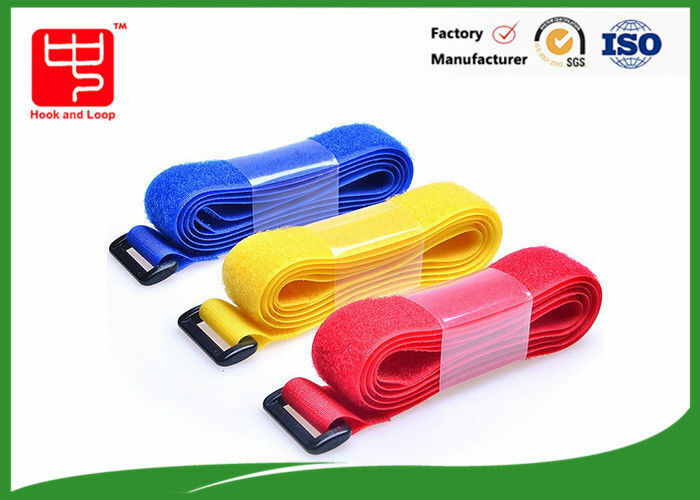 Luggage strap, also named hook and loop straps.You can use this product to strap anything. But people usually use it to strap the luggage. It can make your luggage stuff more safe. It made of 100% nylon. It's really Eco-friendly. There is no any pollution for the environment.Having a couple strap in your box,in case when you need them and there is nothing. Goods will be shiped within 5~10 working days. Small order:By DHL,FedEx,UPS,etc express way. Big order:By air shipping or sea shipping. For small order. It's better to pay thru Paypal since it's very convenient. Shenzhen Zhongda Hook And Loop Textile Co., Ltd is a manufacturer of hook and loop fabric with well-equipped testing equipment and strong technical force.